Kalleske Clarry’s GSM is deep purple-black in colour. Bounding from the glass are incredible aromatics of juicy berries, dark cherry, rose petal, milk chocolate, musk, clove spice and fresh licorice. The intense bouquet continues to the bountiful palate. It is full, rounded and loaded with plenty of dark fruits. 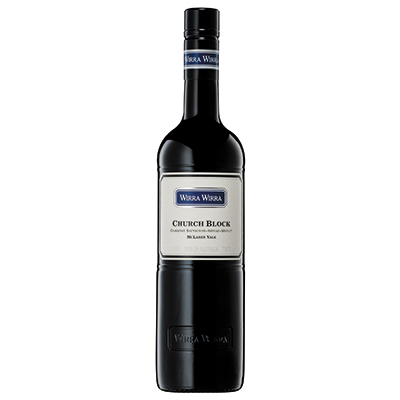 It is charmingly seamless with extremely fine tannins adding structure and texture. Limited maturation in seasoned barrels has added complexity while respecting the fruit purity that is the hallmark of this wine. The bright and flavoursome fruits extend well into the lengthy finish. 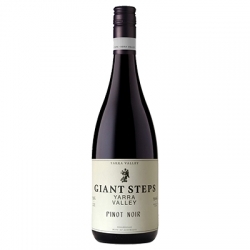 Clarry’s is an approachable, fruit-driven and opulent GSM that is best enjoyed now or over the next five years.